Rover 2200TC Great runner, long MOT. £1000s spent in last year, many spares. HEADLINES: Great road going car with £1000s spent recently comes with MANY uprated parts including: rebuilt bottom end costing £600, rebuilt inner sills and inner arches, reconditioned SD1 alloys, reconditioned heater box, Pertronix electronic ignition, still packed Coverdale premium carpet and much, much more. Smooth runner and solid car has been used regularly. Has done few good trips recently and proved itself reliable runner however a new project forces sale. 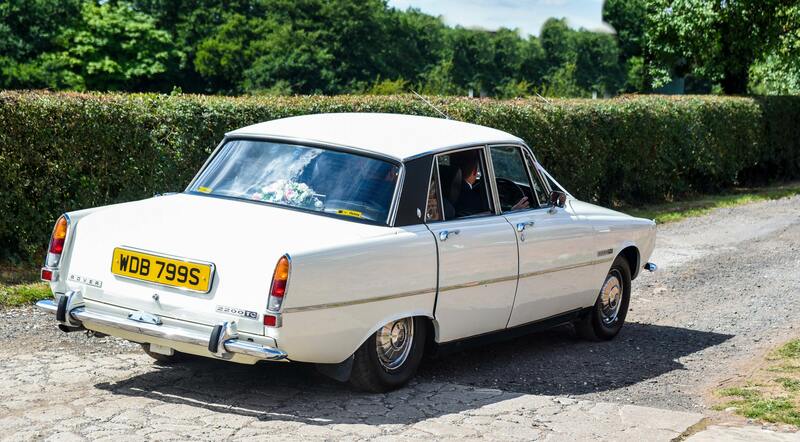 Used for as my wedding car the summer – see photos. 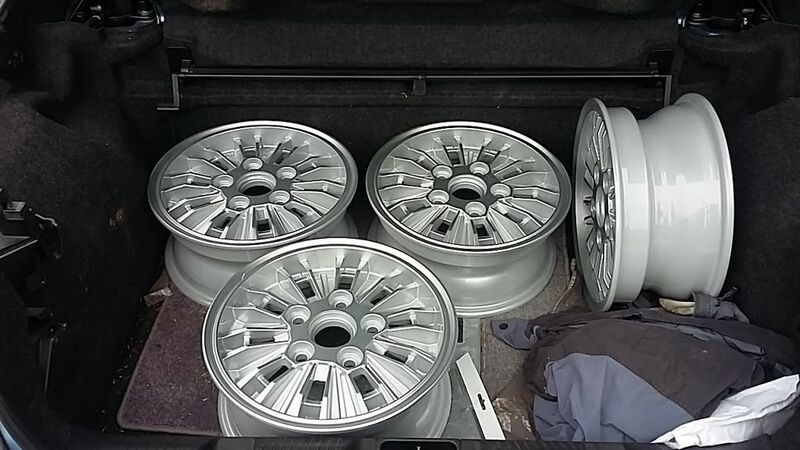 Car comes with A LOT of new parts and spares – over £1000 of new and uprated parts. · Bottom end of engine rebuilt – new Main and Big End bearings fitted, seals and o-rings. (a big job and one that affects many 4 cylinder P6s resulting in low oil pressure, oil pressure now 50-60.) 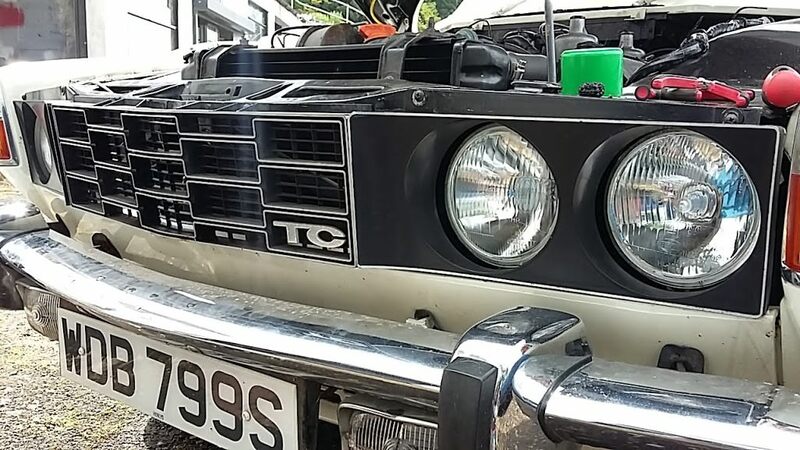 Work carried out by classic MG specialist costing £600. 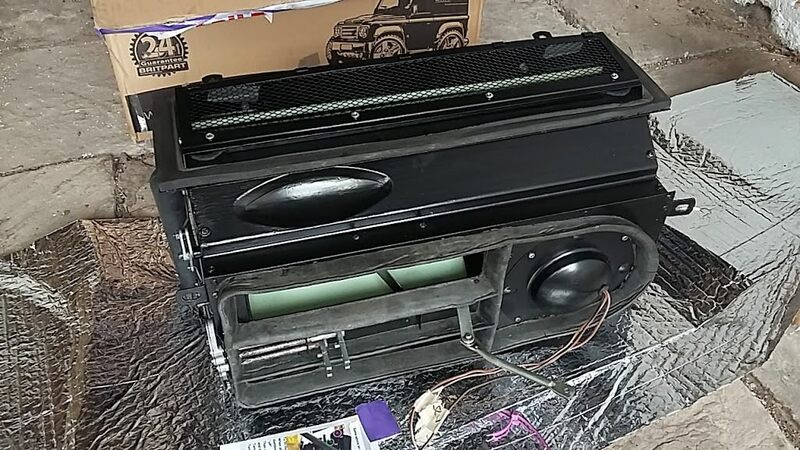 · Reconditioned heater/blower box and lever mechanism from well known P6 Club member fitted costing £300. · Drivers side bodywork rebuilt. Inner sill, front and rear inner arches repaired by local P6 specialist and waxoiled at start of year. · Full service including new leads, cap, rotor arm, plugs, oil, filter, coolant flush. 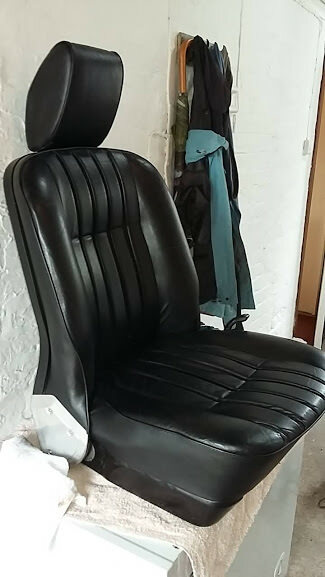 · Seats re-dyed Black. Were cracked and faded but have been re-dyed using Woolies kit and look like new. · Exhaust welded with various blows sorted. 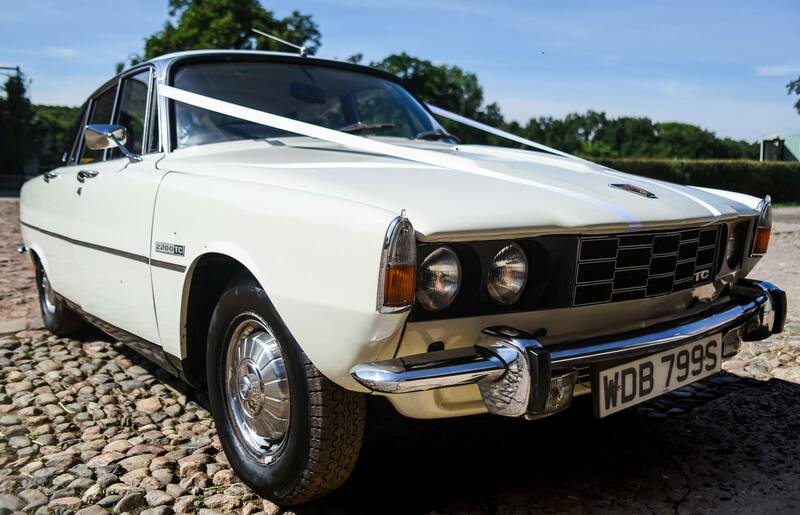 Late registered car originally destined to be LHD export but converted by Rover to RHD at end of production. Car runs like a charm, very smooth and pulls well. I’ve taken the car on several longer trips recently and it always runs well. Used it as my wedding car this summer. Looked fabulous and got lots of great comments. Had roof sprayed and various bits of bodywork touched up for this and the car fully machine polished for this occasion. Starts on the turn of the key when cold. Gets up to temperature well and runs cool thanks to new radiator and hose set. Brakes fully rebuilt with new callipers, pads and disks including rear onboard disks so stops beautifully. 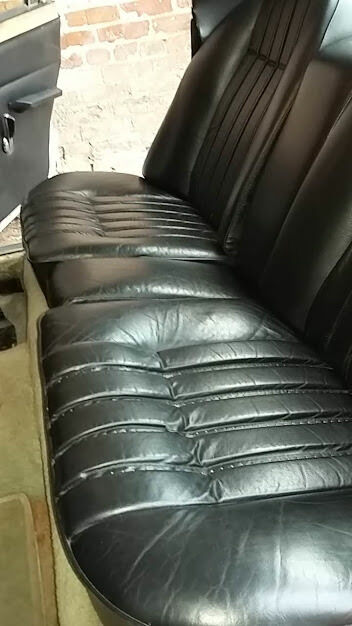 Inside it’s a lovely place to be with the re-dyed, black leather box pleat seats. New reconditioned heater/blower motor means 2 speed blower heats car toasty warm. After suffering from low oil pressure I had the bottom end rebuilt including new big end bearing and main crank bearings, various seals also fitted at this point along with reconditioned oil pump and 2x oil pressure senders for gauge and warning light. Oil pressure now where it should be at 50/60 on gauge hot or cold and engine sounds quiet and smooth. Come with period tape player / radio! Local P6 specialist has done lots of work on the car and has said what a genuine example it is. Specialist inspected car for faults which were then acted upon, main being rebuilding of drivers side inner sill and arches. Now undercoated and good for another 30+ years. Car does not like running on choke when cold. Have to keep revs up until down the road a short distance. Hence 2 full SU rebuild kits purchased and included in sale, including floats. Exhaust welded with several blows sorted, however exhaust now rubs on floor pan causing an annoying rattle noise. Carpet tatty, but comes with new Coverdale carpet set costing £375. Tyres could do with replacing. 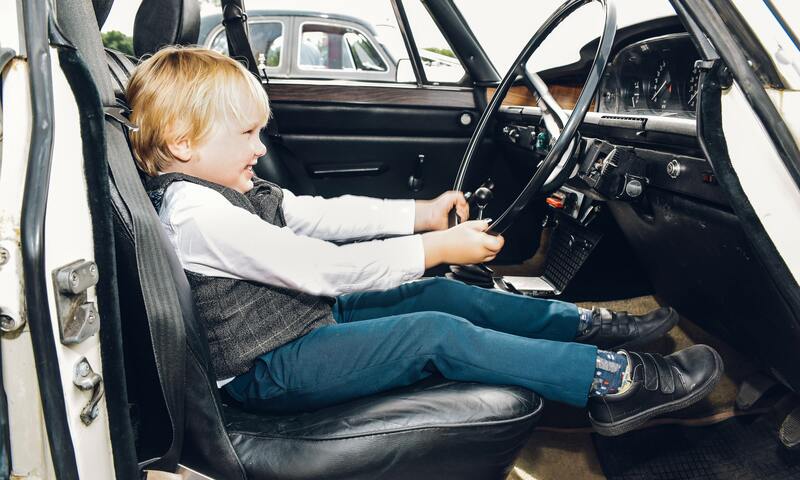 Comes with reconditioned series 1 SD1 alloys. Historic Tax bracket applicable but needs applying for. Overall this car is a great road going car capable of daily driving or attending shows. A few jobs would see this car really shine. Has had £1000s spent in the last couple of years and comes with around £1000 for of spares and uprated parts. Email graham.massey1@googlemail.com for more details. Wow, what a magnificent example , bet it wont last long at that price. Recommended for those that like to have 2 of everything! Offers near / around £4000 considered. I can’t believe it hasn’t been snapped up yet! I’m on the wrong side of the pond to take it on.